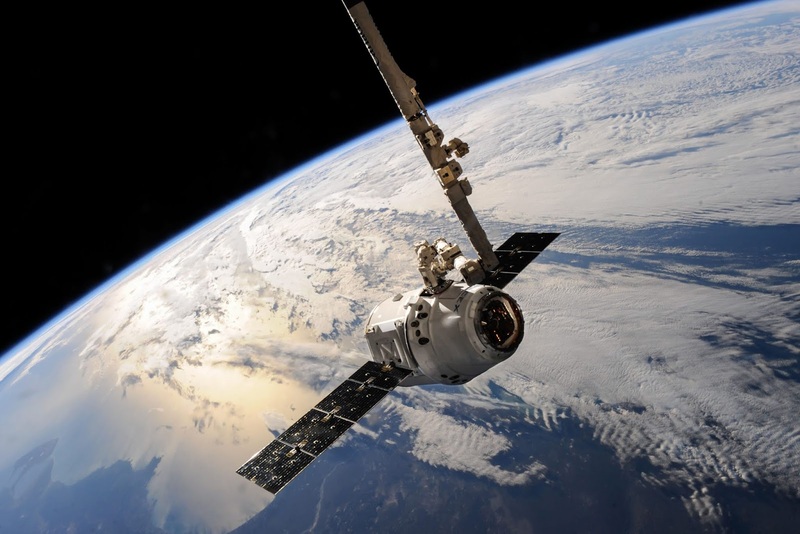 According to an Axios report citing a Delaware stock authorization filing uncovered by the Prime Unicorn Index, SpaceX is seeking to raise an additional $510 million in new funding for the second time this year. 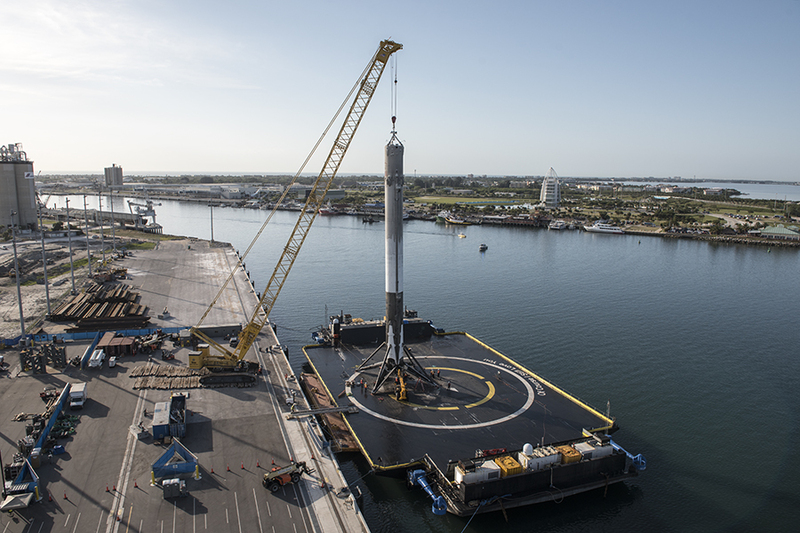 The report says shares would go for a 9.7% premium to the prior round, which was said to value SpaceX at $30 billion. This would imply a valuation closer to $33 billion for the company which just launched a Falcon Heavy rocket carrying a satellite for The Arab Satellite Communications Organization (Arabsat). SpaceX is planning to launch nearly 12,000 satellites as part of a constellation that'll provide internet connection on land. The company is targeting to launch the first of these satellites by May which might be a reason for new funding. According to Crunchbase data, SpaceX has raised $2.9 billion in total funding.